Volkswagen USA has just announced that they will be recalling almost 16.000 Routan minivans over a possible fire hazard discovered. The current recall is the fourth to be made this month after General Motors, BMW and Chrysler issued recalls on certain models for problems that could lead to a fire. 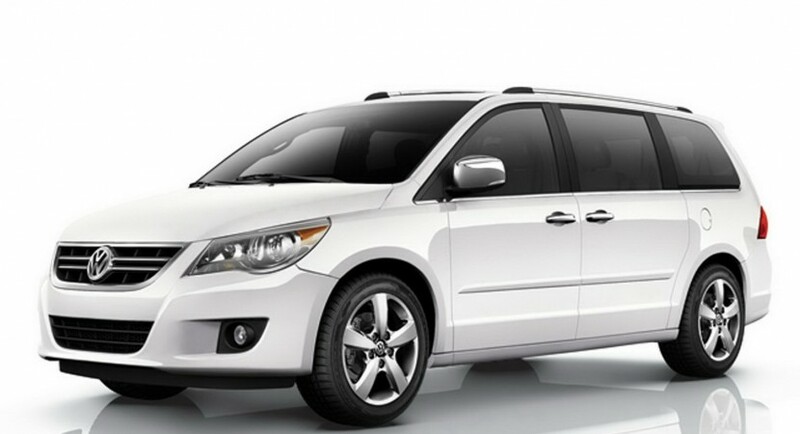 When sticking to the current situation, the German automaker is recalling a total of 15,902 Routan minivans manufactured between June 2008 and July 2009 because of a problem which manifested itself as the door hinge on some models could tear through wire insulation, causing a short circuit and possible fire. 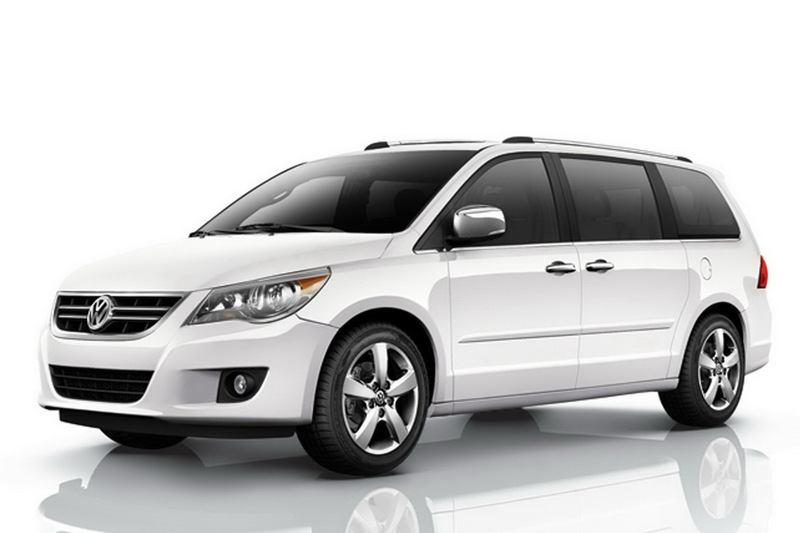 The Volkswagen Routan is based on the Dodge Grand Caravans and Chrysler Town & Country minivans. Those models were called in by Chrysler to announce a recall for 284,831 Dodge Grand Caravans and Chrysler Town & Country minivans in the beginning of the month. According to the National Highway Traffic Safety Administration said that the German automaker will perform an inspection on the wire assembly and the sliding door power drive unit, and if necessary, repair or replace any damaged parts of the affected Routans. In addition, the two harnesses will be tied together and rerouted under the under the sliding door weather strip.